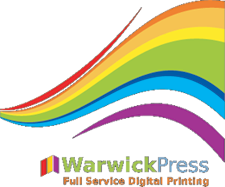 To place an order or get help with a new project, enter Warwick Press online Customer Service Center. To download useful software and find helpful information, search our Resources & Support area. To learn more about us, browse through our Company Information section.